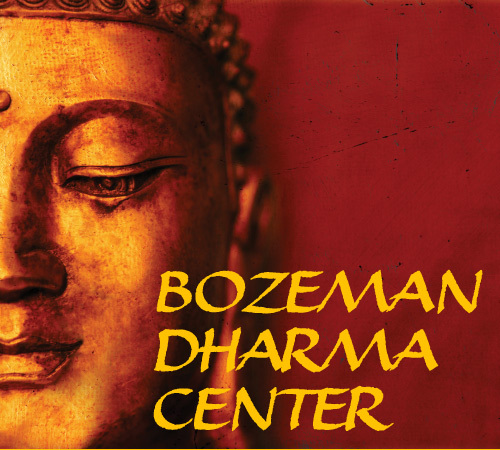 The support the Dharma Center has received has enabled us to offer Buddhist teachings and practice opportunities as freely as possible, which is central to our mission and dear to our hearts. We have granted 42 retreat scholarships so far this year, totaling $3050. Your generosity enables us to offer our programs as freely as possible, grant scholarships whenever asked, and support our resident sanghas and groups. 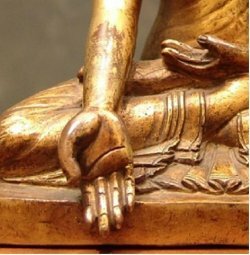 Your contributions directly enable us to collectively maintain this sacred space and offer the solace of practice to the community. Please consider making a donation through our Donate Page. to all those who contribute funds, time, energy and participation to this collective effort.